New Suicide Squad movie has a title & release date! 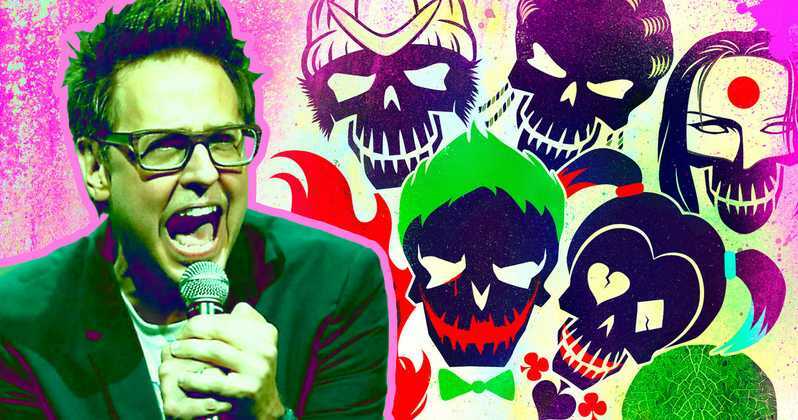 Well, we have the title for the new Suicide Squad movie (it’s not anything crazy) and it’s been confirmed that director James Gunn is in talks to steer the project! Wait for it… the new movie will be called The Suicide Squad (catchy, right?) and under is being described as more of a “relaunch” and not necessarily a “sequel”. You’ll see it hit theatres on August 6, 2021. You may remember that Gunn was first attached to this project back in October 2018. There’s talk that this new movie might have a different set of villains. Gunn is reportedly tossing around the idea of taking the franchise in a new direction (meaning new characters and actors). Meanwhile, Margot Robbie (Harley Quinn) is set to appear in the Suicide Squad spin off Birds Of Prey. Suicide Squad was panned by critics, despite raking in $750 million worldwide. Wonder how the new movie will fair?